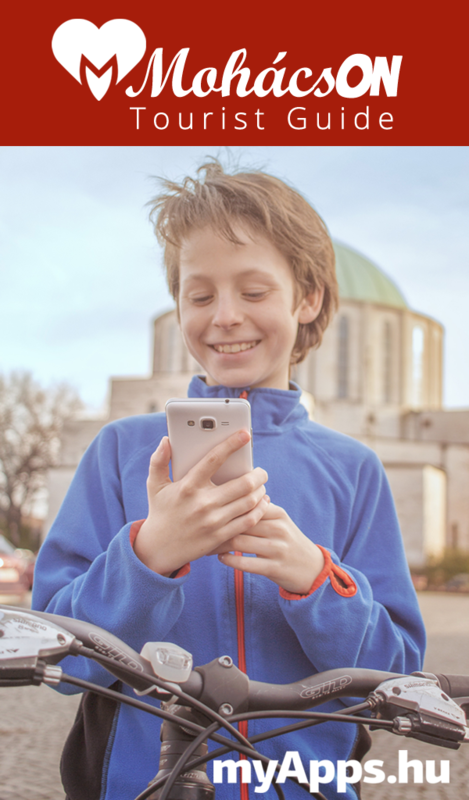 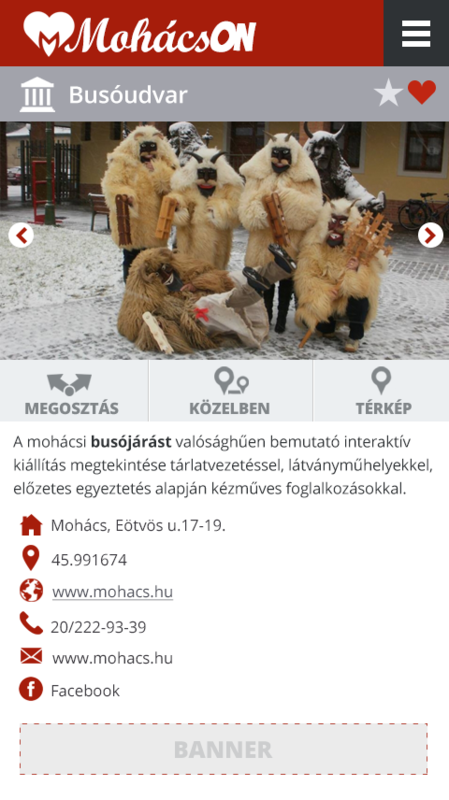 The free MohácsON app provides information about the sights and events in the town and the offers of local service providers. 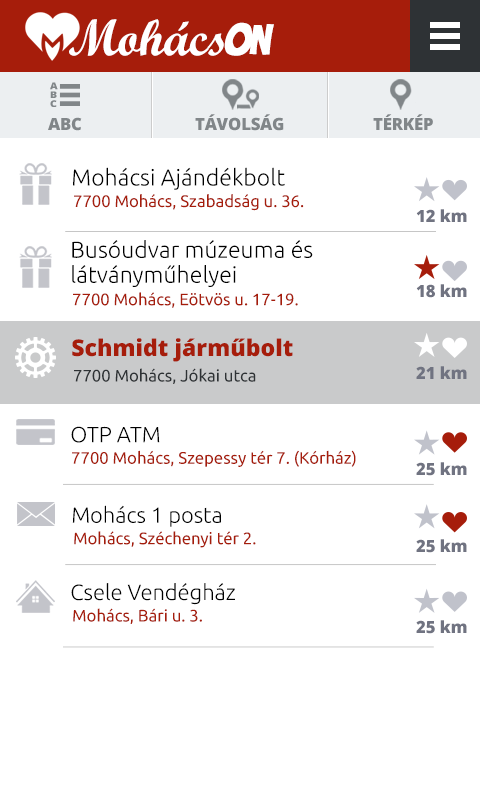 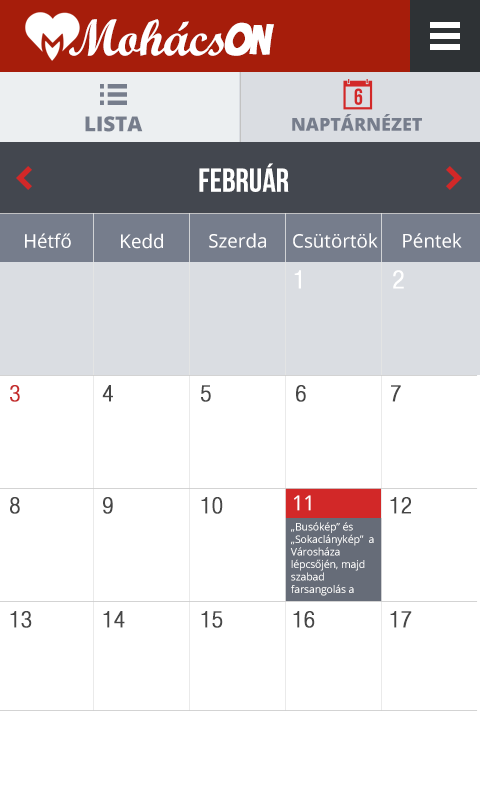 The app can list the events by either location or time, and if necessary, it can even navigate the user to the place of the event. 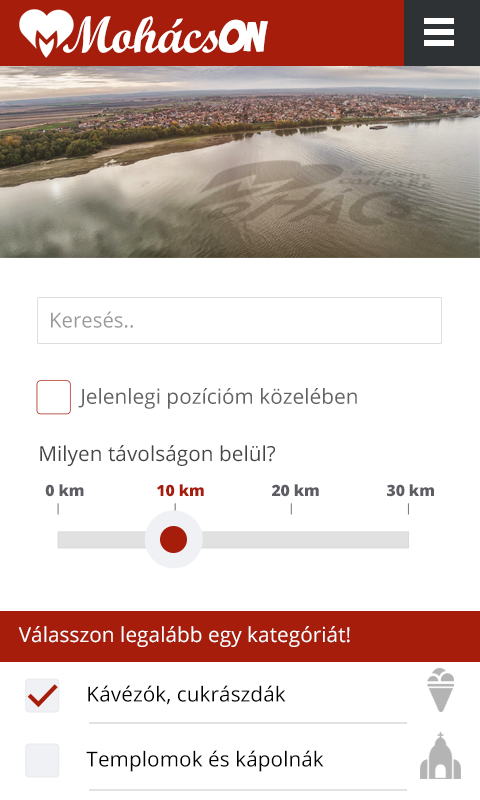 The TDM organisation of Mohács would like to make the multinational town surrounded by nature reserves even more attractive and accessible with the help of this new application. 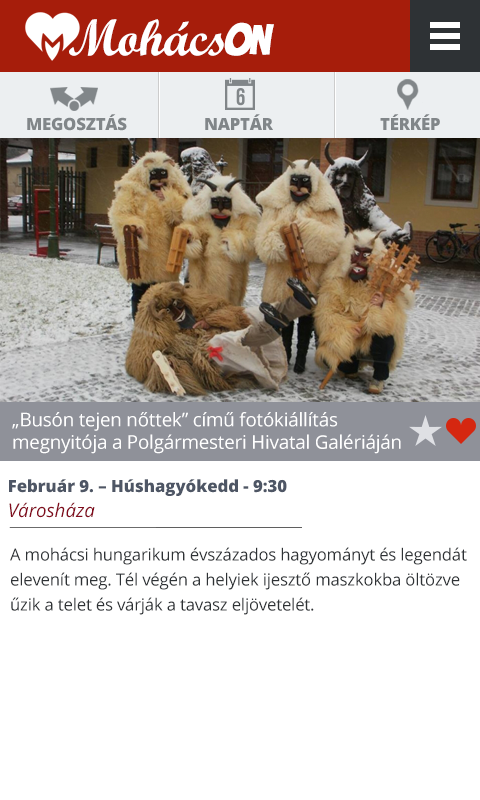 The beautiful Danube bank, many high quality hotels, a medicinal spa, and a historical time travel framed by legends welcome anyone who wishes to relax in the “land of the Busós”.